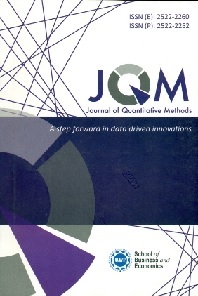 Journal of Quantitative Methods (JQM) is a multidisciplinary bi-annual journal launched in 2017 by the Department of Quantitative Methods, School of Business and Economics (SBE), University of Management and Technology (UMT), Lahore, Pakistan. JQM provides new insights and fosters critical debate about the role of data analysis in business and economics. 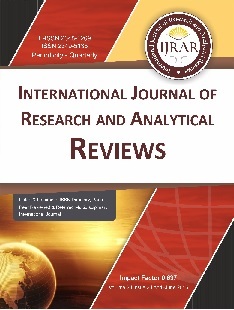 JQM is a double blind peer-reviewed publication dedicated to the exchange of the latest academic research and practical information on all the aspects of quantitative methods in business and social sciences. 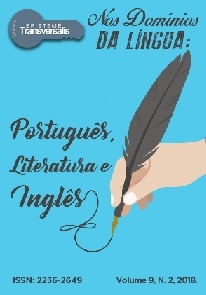 The journal publishes original research papers, reviews and case studies by academicians and professionals.